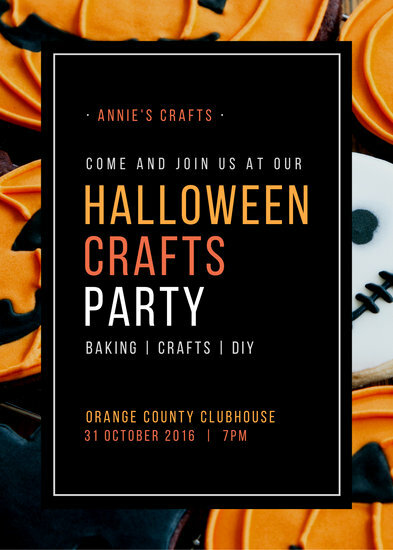 Craft the perfect halloween invitation from our collection of easily customizable design templates - all treats, no tricks! 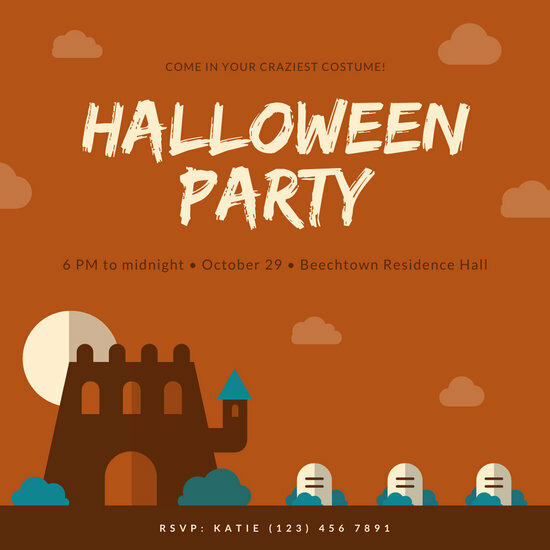 From our childhood to our adult years, we've all been conditioned (perhaps unintentionally) to associate Halloween with candy and costumes. 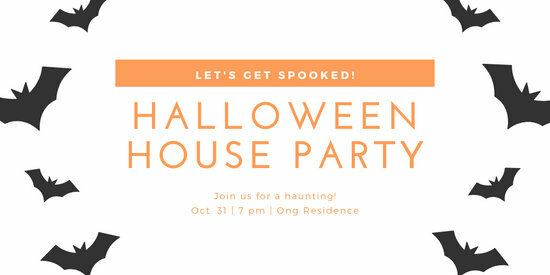 For others, however, Halloween is the time when we remember our dead loved ones. 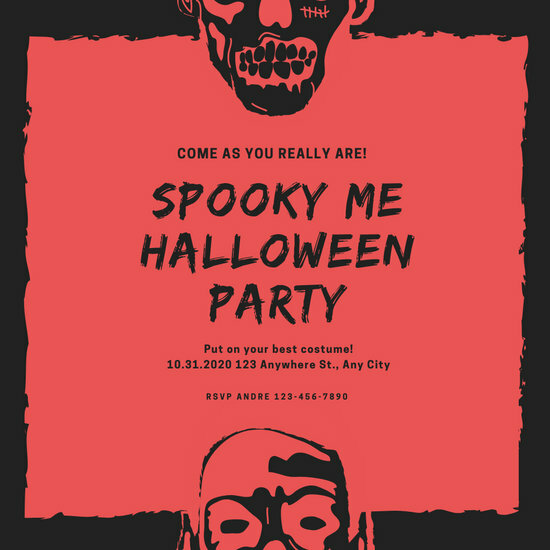 Regardless of the significance Halloween has for you, however, it cannot be denied that Halloween parties are a major part of the celebration, year in and year out. 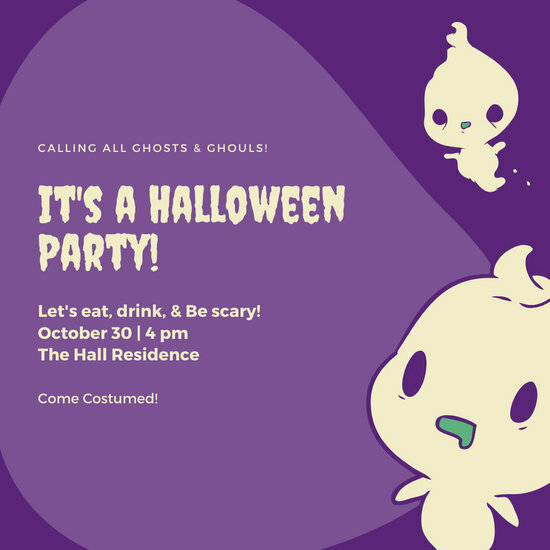 After all, this is perhaps the one time in the year when it's socially acceptable to come out dressed in the most unconventional, colorful, and striking costumes to have a really good time. 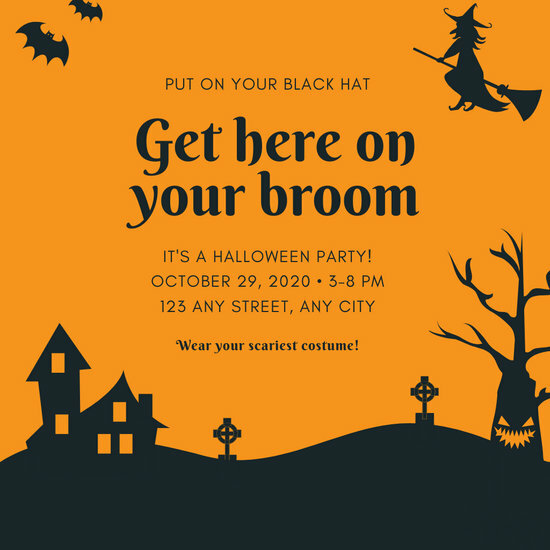 If you're planning to throw a Halloween party this year, remember that a big part of its success hinges on inviting the right mix of people to celebrate with you. 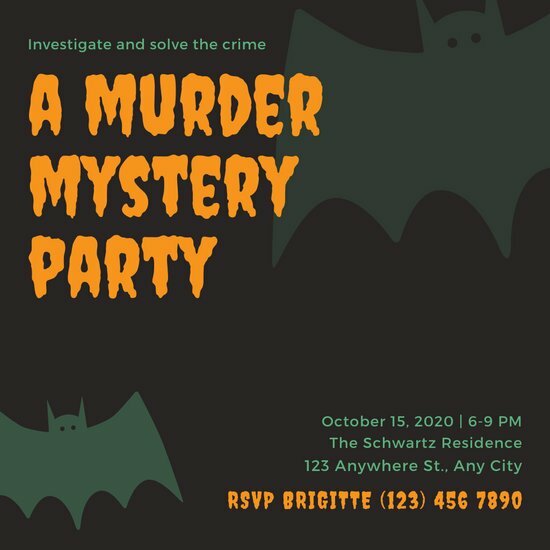 You can make sure that your desired guest list will show up to have a spooky good time with you by designing attractive and enticing invitations. 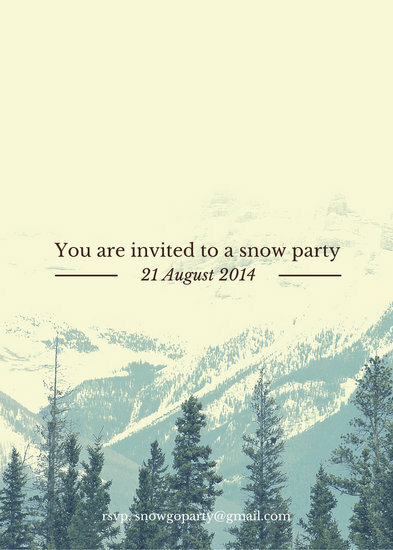 Think you'll be too busy decorating and planning to find time to do that? 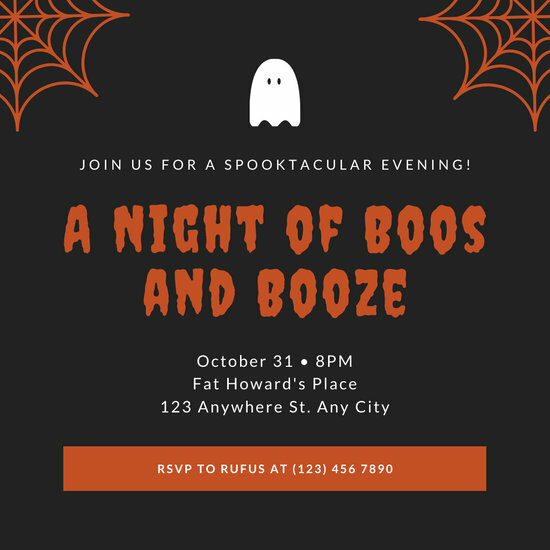 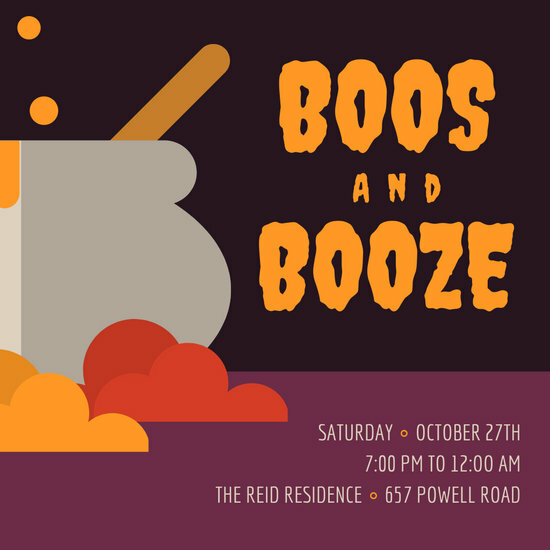 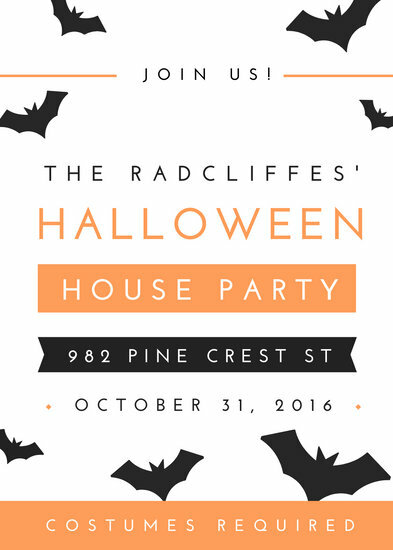 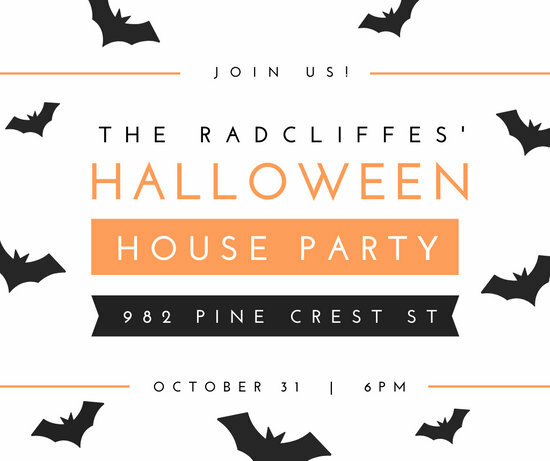 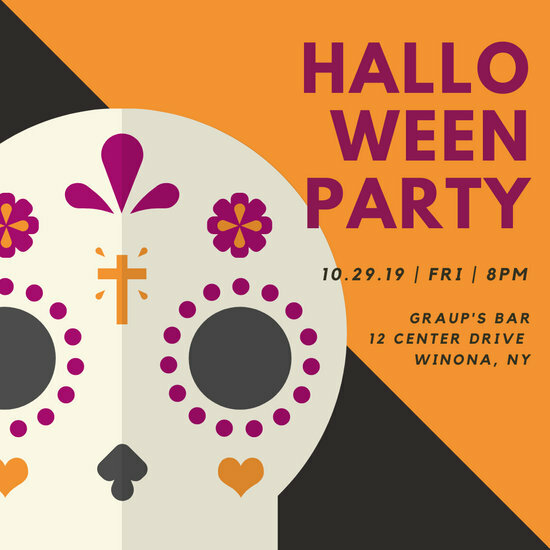 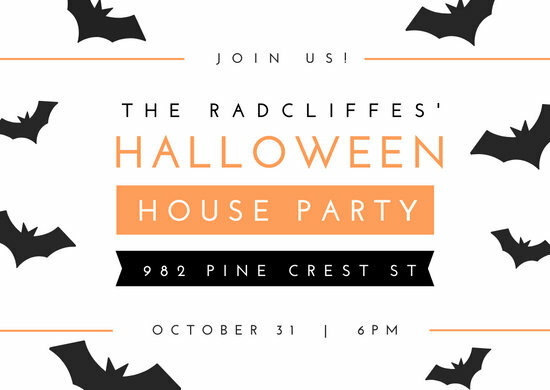 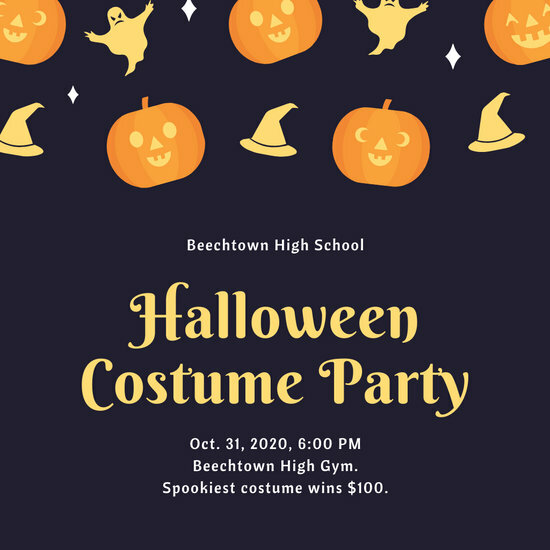 Don't worry – all you have to do is select a Halloween Party Invitation Template from Canva, load it in the Dashboard, and customize it to your heart and spirit's desire. 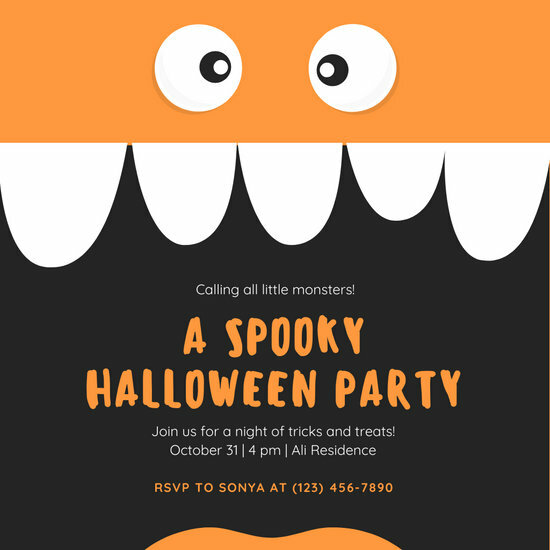 Create a genuinely creepy Halloween invitation card with scary images, fearsome fonts, clashing colors, or a spiderweb border. 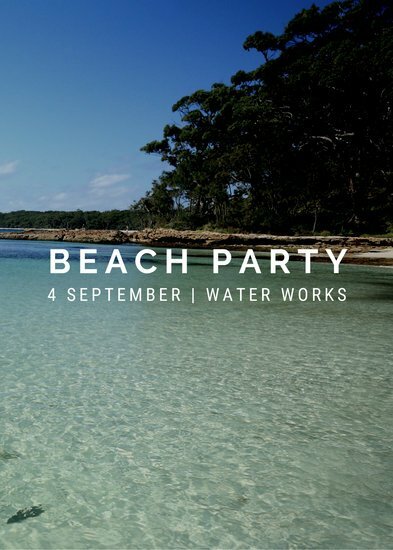 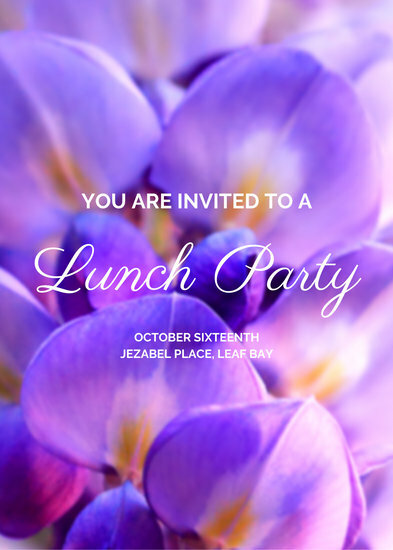 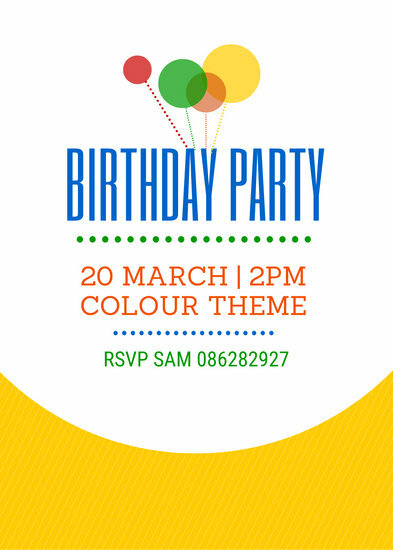 Anything you want to see on your invitation design, you can achieve via Canva. 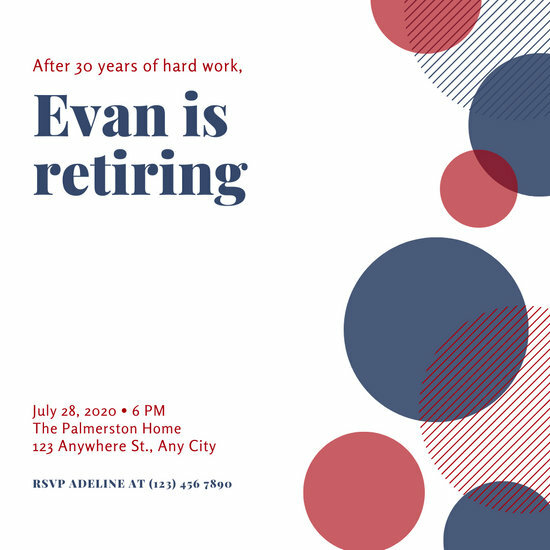 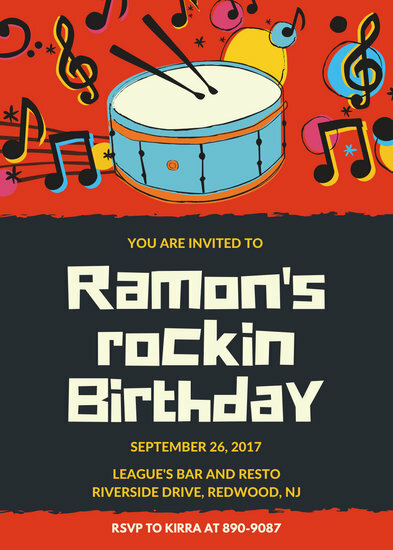 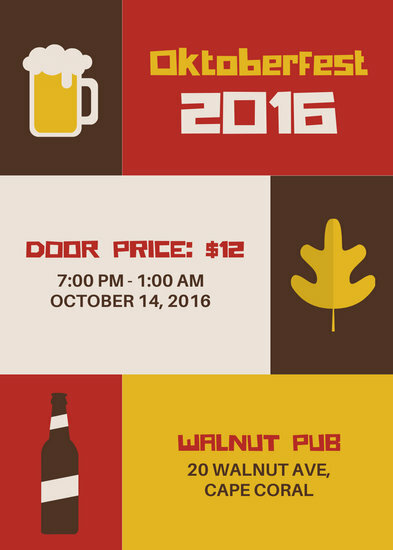 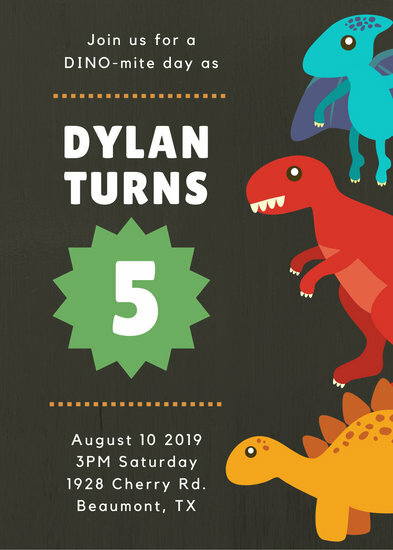 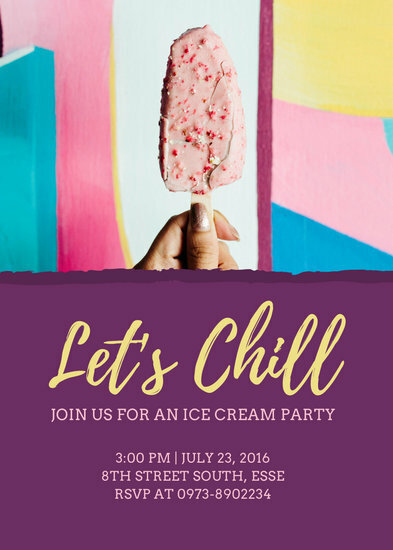 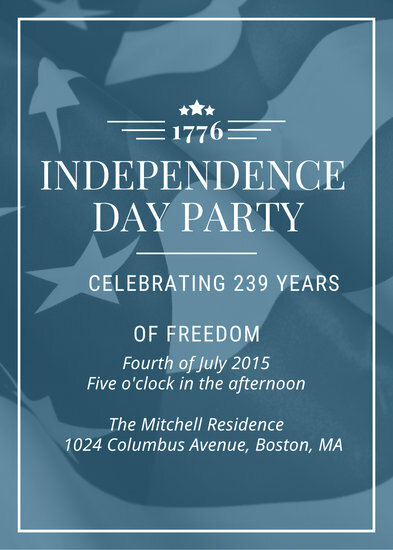 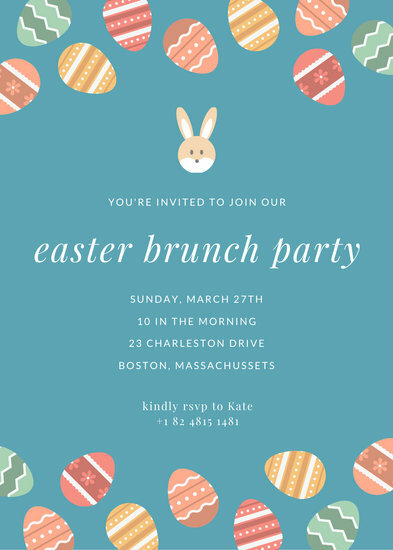 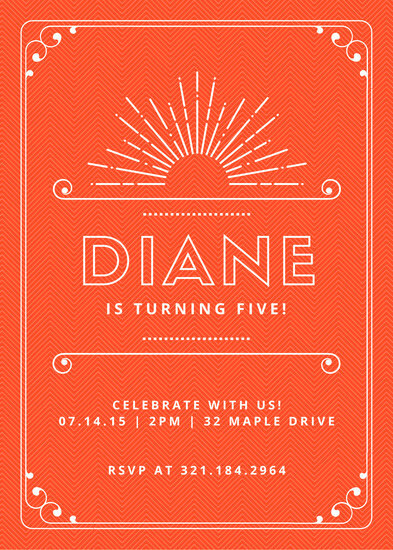 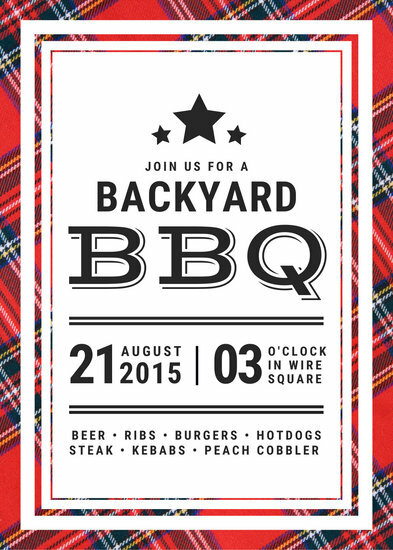 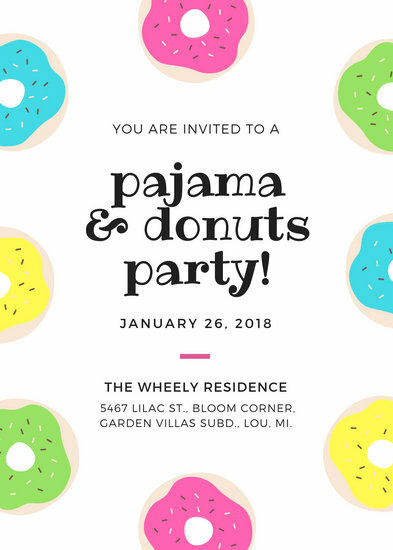 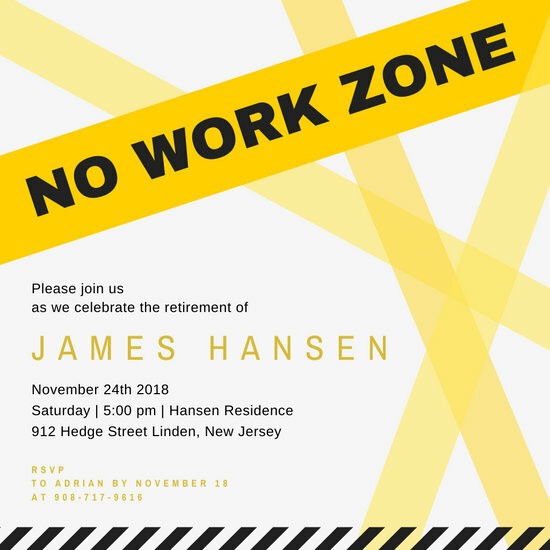 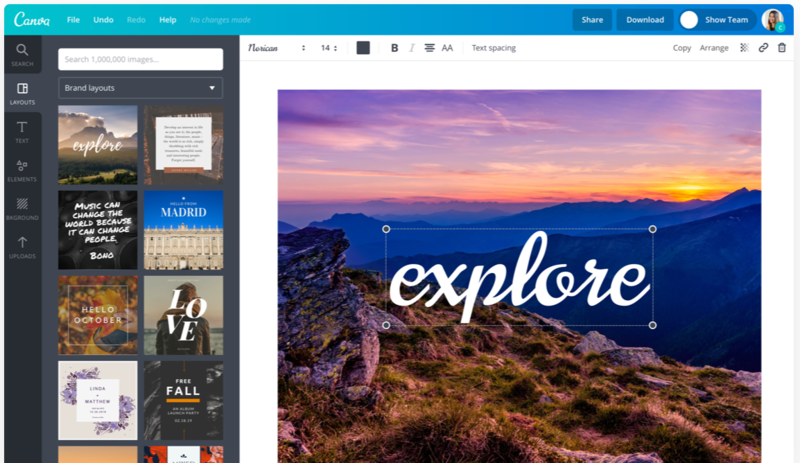 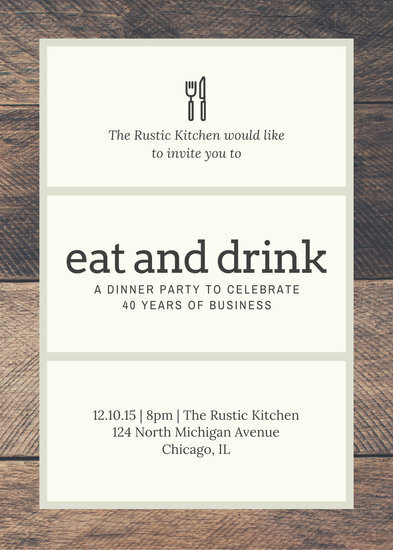 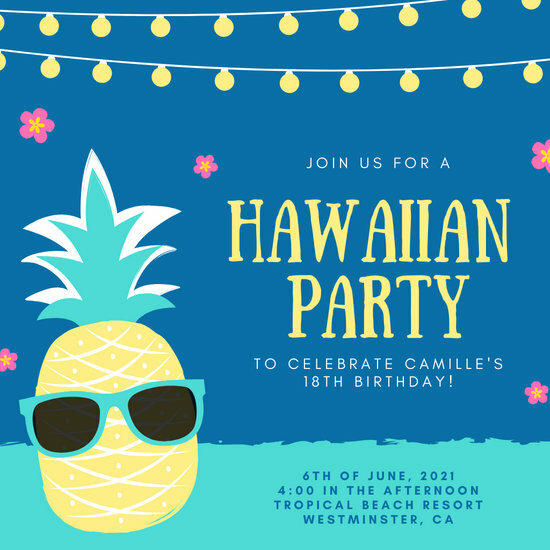 Canva offers unparalleled versatility and among the best invitation designs you'll ever see on the internet. 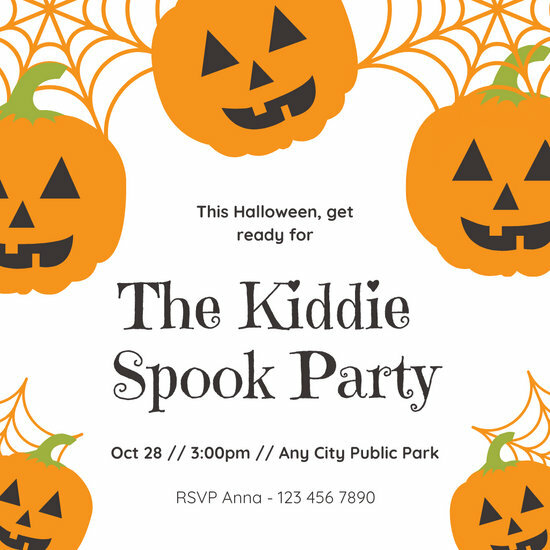 Trust us - that's certainly no trick.